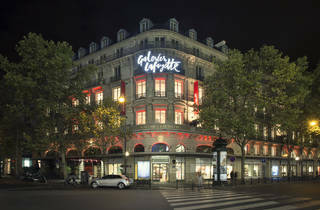 High end shops are hardly lacking in the centre of Paris, but not all of them are born equal. It’s a question of rank and prestige, here. 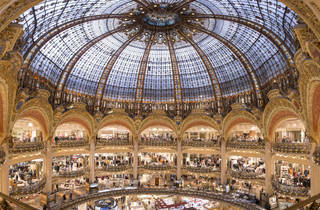 Take Galeries Lafayette, for example. 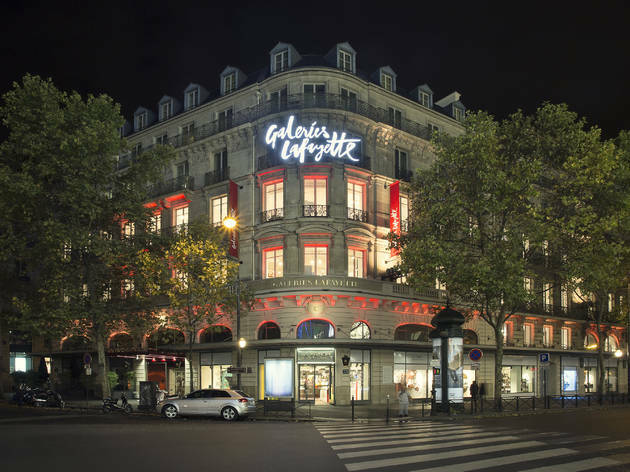 It goes without saying that the flagship store, stretching along Boulevard Haussmann, has a handful of strong suits - frankly, a list too long to mention, so we’ll resume. 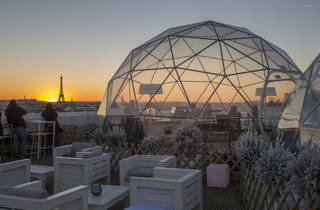 In addition to its century-old history, deeply ingrained in Paris’ makeup, it is the décor that first impresses: and it’s hard to not be bowled over by the magnificent gilding, its frequently Instagrammed domes, or the bejeweled windows, regularly gawped at by passersby. And if the shop - one of the largest in Europe - is so successful, it’s down to the shopping experience. Imagine, if you will, 70,000m2 dedicated to a universe of luxury, fashion, and the art of French lifestyle. 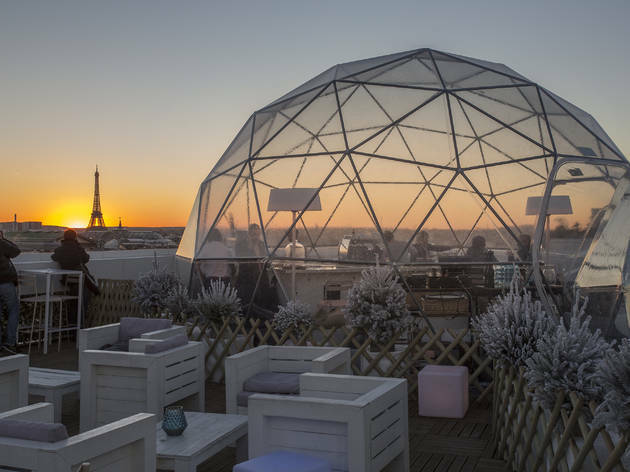 You’re sure to find a reason to stay amongst the 3,600 brands on the stands, a large part dedicated to clothes (Louis Vuitton, Dior, Céline, Chloé, APC…), gastronomy (Alain Ducasse, Pierre Hermé, Angelina…) and spirits (a shop of more than 2,500 bottles). 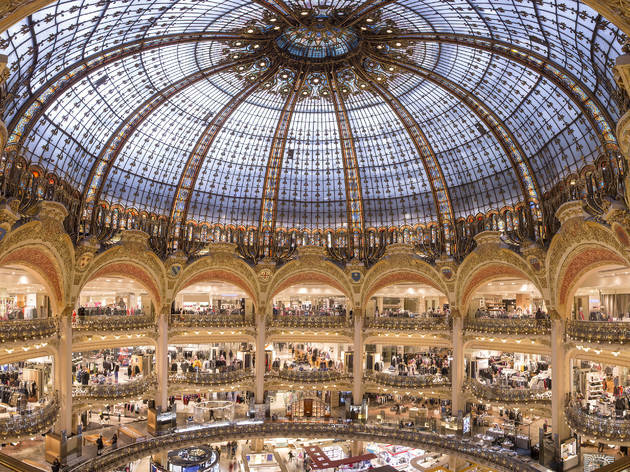 Such a gorgeous shopping destination! Just avoid weekends and weekday evenings if you don't want to be completely overrun by camera-bearing tourists.